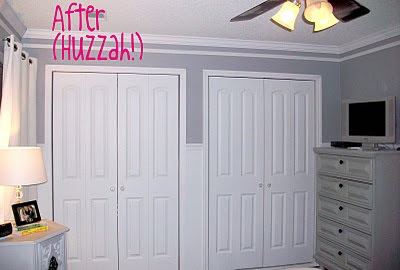 Brandi Nell the Southern Belle: Ugly Doors... NO MORE! I hope everyone had a wonderful Memorial Day Weekend! While everyone was off vacationing at the lake or the beach (very jealous)... the hubs and I used the long weekend to take on a project that has been at the top of my list since we moved in (second only to the carpet in the master bathroom... thank goodness we took care of that one a few months back). Okay - Brace yourselves... this is a long post. Sorry! I just have so much to share! 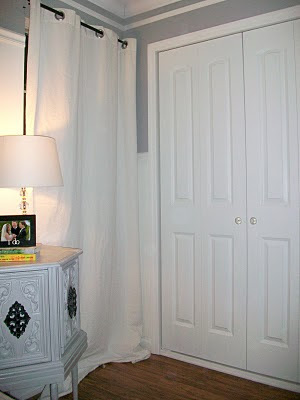 I have hated/loathed/despised the 8 ft tall mirrored closet doors in our bedroom. These four huge sliding (barely) doors spanned one ENTIRE side of my bedroom... talk about an eyesore! I really don't know what people were thinking in the 80's... were they practicing jazzersize in the bedroom??? These monstrosities have been a thorn in my side since moving in. WELL NO MORE! Terribly ugly, am I right?? BTW - We have been in the house since September of 2008... Can yo imagine looking at these hideous things every night and every morning??? So, I have to confess to ya'll that when the hubs told me that he could tear them down, build a new wall, and then install new doors, I was a little nervous. Could he actually do this??? AND IT LOOK GOOD??? Well, one lesson I have had to learn over and over again is to not doubt the hubs - or at least don't verbalize these thoughts... unless I want to eat crow for dinner. 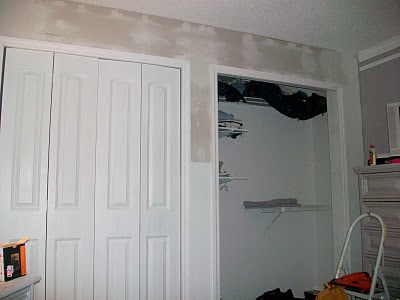 Once he finished the framing (I am amazed at how sturdy it is), he hung the drywall and patched the seams and screws. 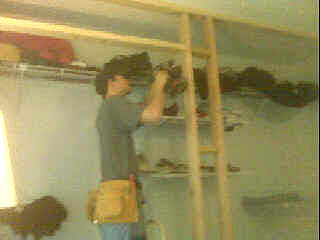 Then, he built the frames for the doors and then hung them! At this point, I was getting really excited! Just an FYI - I don't just sit around and take pics the whole time... I actually (well, when I'm not in the way) helped! I am kind of embarrassed to show you guys a pic of me with my hair a mess and no makeup... but this is a part of the journey -so here I am. Paint is even in my hair! It took TWO days to get it all out. So after three long days of hard work, we finished! And I couldn't be happier! Once again, I am super proud of the hubs! Where this may not seem like that big of a project to you guys - Its a huge victory for us! We opted to not use the wooden knobs that were provided, instead I went and found some glass knobs. I have a weakness for anything glass - especially glass hardware. 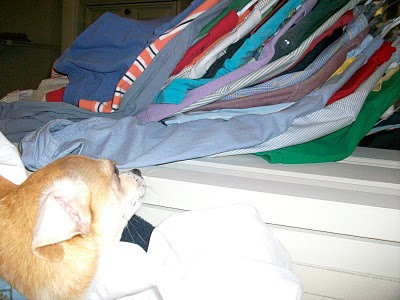 As a side note - My mini chihuahua, Parker, hated the fact that our (HIS) bed was being taken up by clothes that were displaced during the reno. 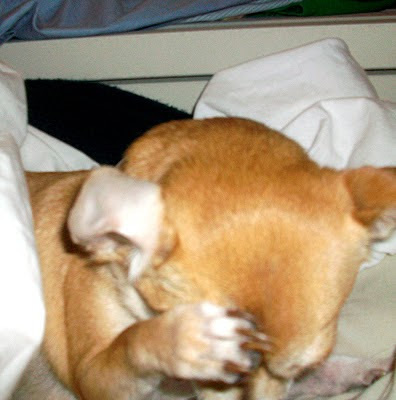 Then he was embarrassed by the fact that I was taking pics of him... I can't help it. I love my furbabies! I am continuing to work on the bedroom little by little. Hopefully it will be finished one day soon. I am hoping we will have the platform for the bed built soon. I would love to hear from you. 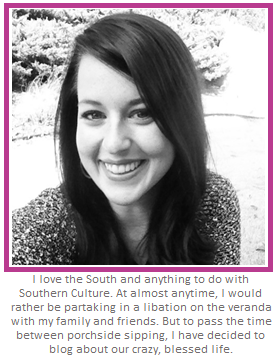 Let me know what you think - or even offer up suggestions! And as always, if you have a project you would like to share, please email me at mailto:brandi.wigley@gmail.com Hope you guys have a great rest of the week! Looks so good, Bran! 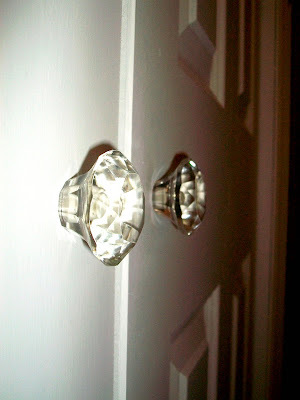 I love the glass knobs idea. I have a pair of knobs that have yet to be painted...maybe I'll just buy some glass ones and replace! Such a great idea! It looks great! Of course, I knew it would with you and Kevin doing the work. I am so proud for you, because I know how much you have been wanting to do this. Well the weekend is coming up, what will your project be this weekend ? I hope that you know that together you guys can do almost anything !!!! Great Work!!!!! I have two projects that need completing. Are you two for hire? GREAT JOB! They look great!!! 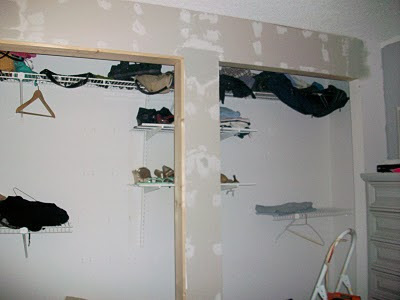 I need you to come over and help us finish a few projects! :) Love the pictures!